Land Trusts work in a variety of ways by directly negotiating land transactions, many of which offer direct income, estate, or property tax benefits to a landowner. The land trust buys the property, usually at a reduced rate that benefits the land trust and offers certain tax advantages to the landowner. 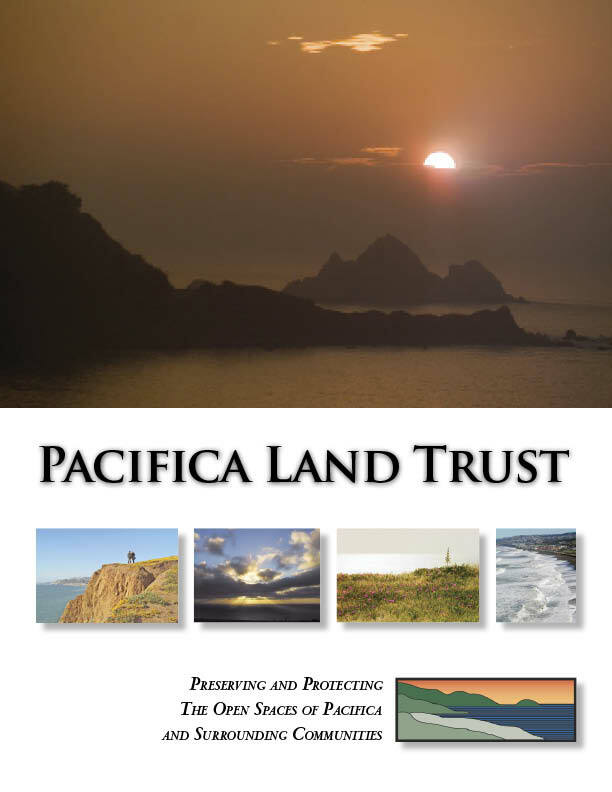 The land trust arranges a strategy whereby the least environmentally significant portion of a property is carefully developed to finance conservation of the rest. The landowner enters into an agreement with the land trust that retains the land in its natural, scenic, historic, agricultural, forested or open space condition.